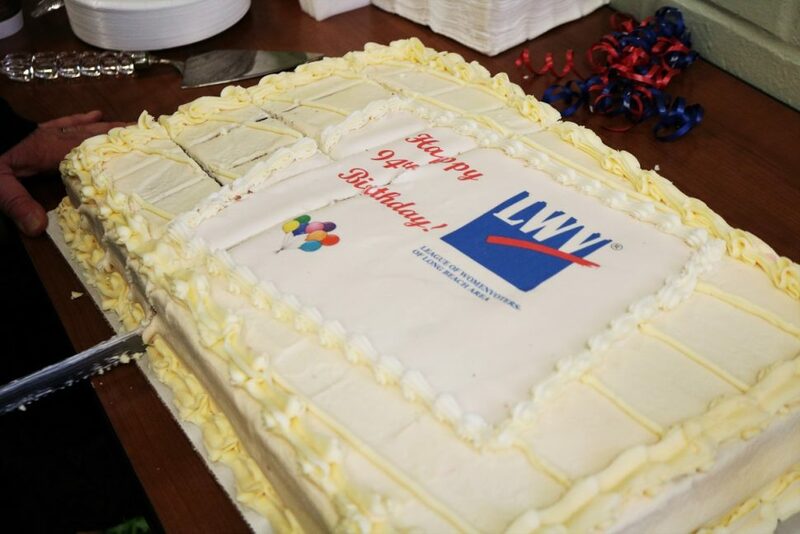 The League of Women Voters of Long Beach Area celebrated its 94th birthday at Los Altos Library on Saturday during which members informed attendees about their goals, as well as their mission to engage more millennials with elections. Local elected officials including Councilmembers Stacy Mungo and Daryl Supernaw, firefighter and local prospective candidate Wayne Chaney and student government participants, gave speeches and fielded questions from attendees on why they decided to run for office and what the community can do to reach out to millenials. 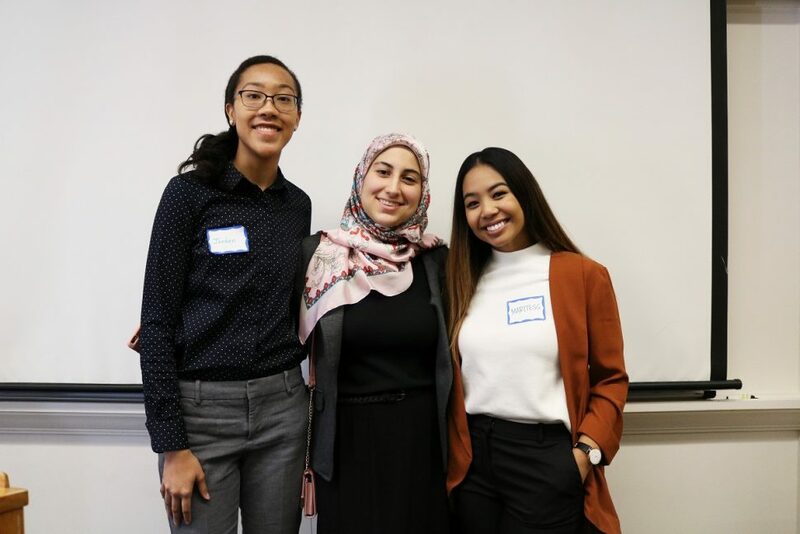 Ernest McBride High School student Jordan Webb and Cal State Long Beach students Leen Almahdi and Maritess Inieto expressed their passion for helping other students in the community. Webb believes that the community should work harder to engage youth, saying their lack of participation in elections may be one of the reasons voting turnout is so low. From left: students Jordan Webb, Leen Almahdi and Maritess Inieto. In response to students uncertain of continuing the path of becoming government officials in the future, an attendee informed students that most positions for local government are part time. Elected officials can have a job and also serve the community. League member Barbara Bransford said she feels a strong responsibility to reach out to young people to encourage them to vote. She believes voting is an important feature in our society and doesn’t want to lose that. Webb explained whomever runs for office would have the opportunity to make a difference and stand on a political platform in which they can influence those around them. Firefighter Wayne Chaney said a person running for office shouldn’t do it for notoriety or as a stepping-stone to another position. They have to do it because they understand the commitment and service involved. “Nothing you’re going to do is ever going to be right and people are going to critique you for everything, but the benefit of changing someone’s life has an impact on their quality,” said Chaney. 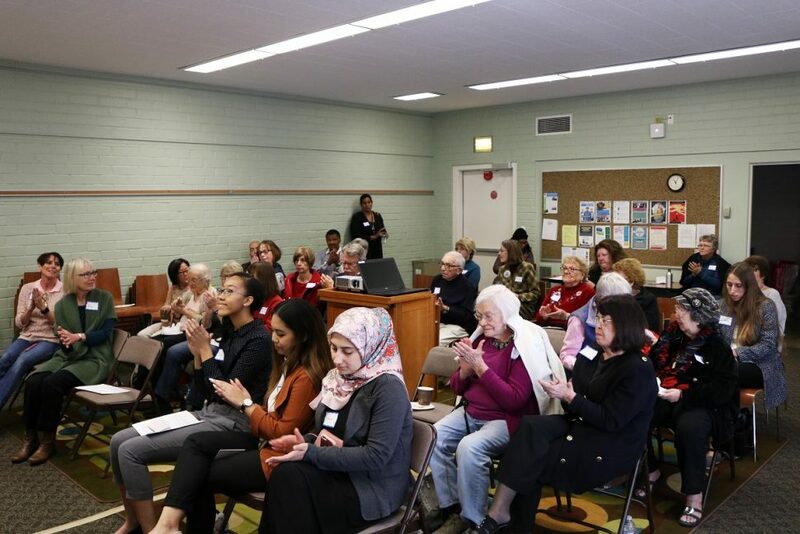 Organizers also mentioned The League of Women Voters of the United States is celebrating its 98th year encouraging informed and active participation in government. 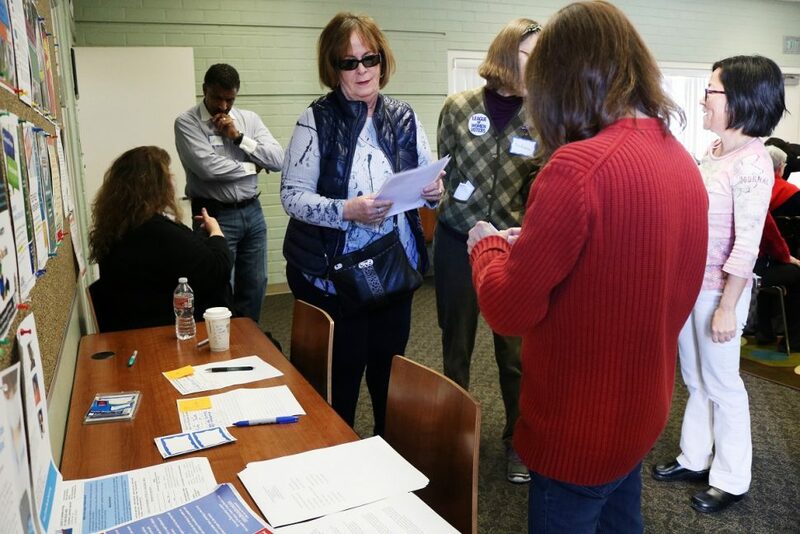 League of Women Voters of Long Beach will discuss Women’s Health Issues and Care in the Face of Politics on March 17 in celebration of Women’s History Month. The event will focus on the challenges women face regarding health care, reproductive rights and equality. For more information, visit the link here.